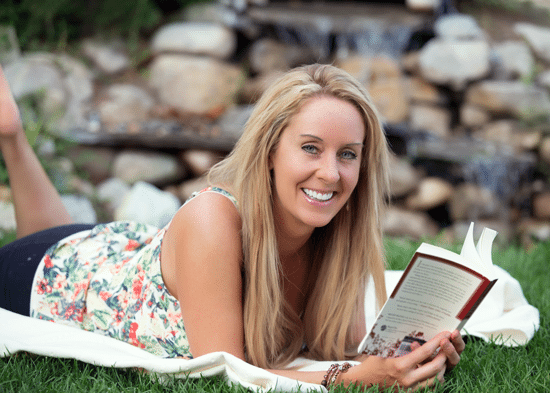 Thanks for grabbing my eBook, 12 Steps to Whole Foods! Enjoy my manual, which is ideal for improving your health, and energy, one perfect little step at a time. As an ADDED BONUS, I'm giving you a discount coupon I've NEVER offered before! If you love the 12 Steps Manual ebook, I'm giving you a coupon for the value of the pdf ($89.97!) towards the printed version of the Manual as well as the product bundle! Upgrade to the printed manual! 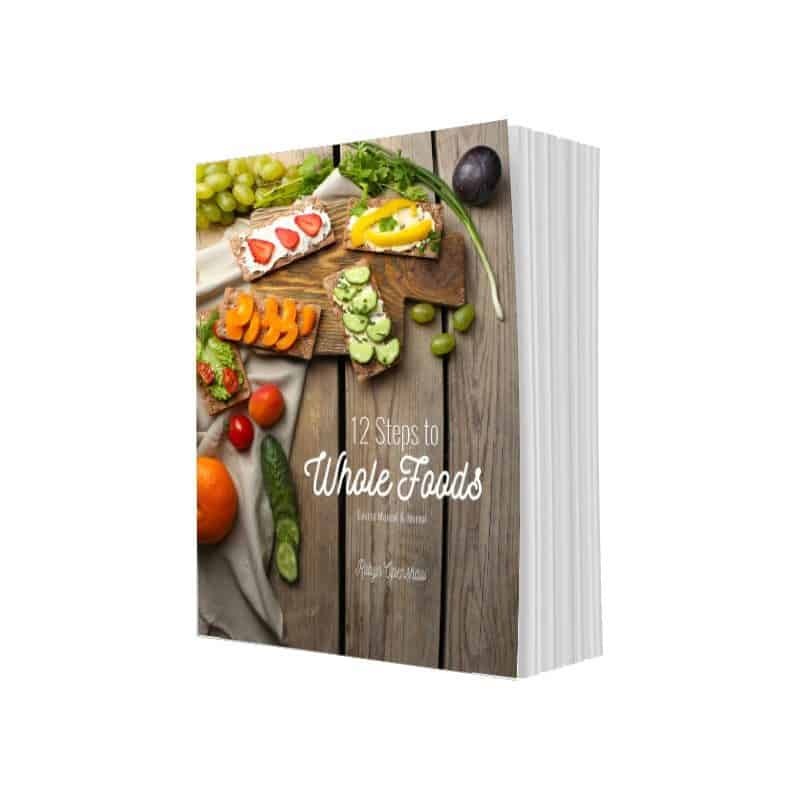 12 Steps to Whole Foods Course, regularly $167.97, $78.00 with the 12STEPSDISCOUNT coupon. This includes the printed 12 Steps Manual, 8-Week Menu Planner, and my best-selling Green Smoothies Diet book. Get details on these products and links to your free 12 Steps to Whole Foods Manual on our 12 Steps Education Page! Just be sure to use coupon code 12STEPSDISCOUNT during checkout!